The latest UK top 40 entertainment chart for video games have recently been revealed by GFK. Once again showing that Red Dead Redemption 2 and Grand Theft Auto V sales show no signs of slowing down. With Red Dead Redemption 2 placing 3rd place, one down from the week before. With two brand new games topping it. Grand Theft Auto V stayed at 9th. Although Rockstar Games had 2 games in the UK’s top 40. 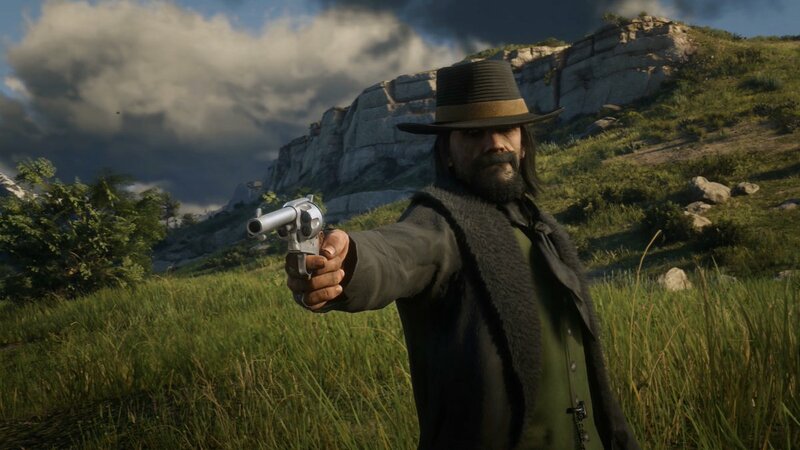 Take-Two, the Publisher of Red Dead and Grand Theft Auto had 5 games in the top 40. Check out the chart for the week ending 2nd February below.